There is a desperate need of officials for a small meet on Saturday, May 30 in McHenry, IL and our Adult National Open and Great Lakes Regional Games, June 13 and June 14. 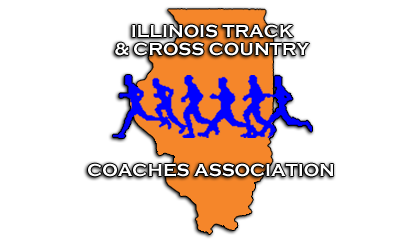 I have contacted USATF, IHSA and WIAA, but thought one of you might also have personal contacts who might be interested in officiating if you yourself are not an official. Lodging will be provided for officials who are not local. If I do not have officials for the McHenry Meet, these times for our athletes will not count toward the National Junior Disability Championships. I am bringing in officials from throughout the United States for the Adult National Open and Great Lakes Regional Games but still need local officials to supplement the event. At this time I only have one local official who is interested in the weekend of June 13 and 14. We are also conducting a officials clinic at the Adult National Open and Great Lakes Regional Games. Thank you all for spreading the word and good luck to everyone at State! Attached is information on the events.